December 23, 2017 to December 23, 2017 One of the signature holiday highlights in the Texas Hill Country. 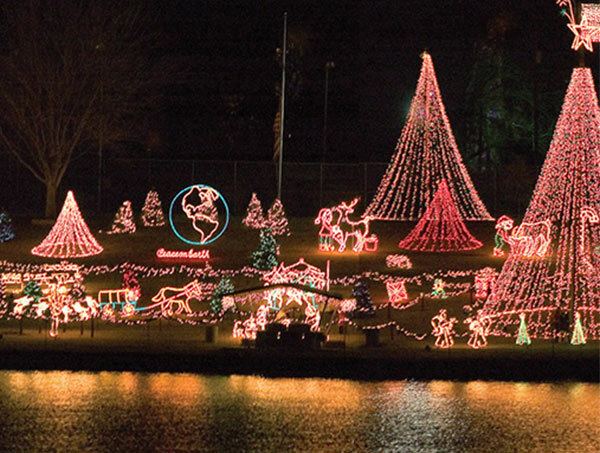 More than two million lights transform Marble Falls Lakeside Park in a Winter Wonderland of lights and vibrant shimmering reflections off the water of Lake Marble Falls. Take the bus from the resort to Lakeside Park over these Holiday dates. Weather permitting. Not applicable to large groups.